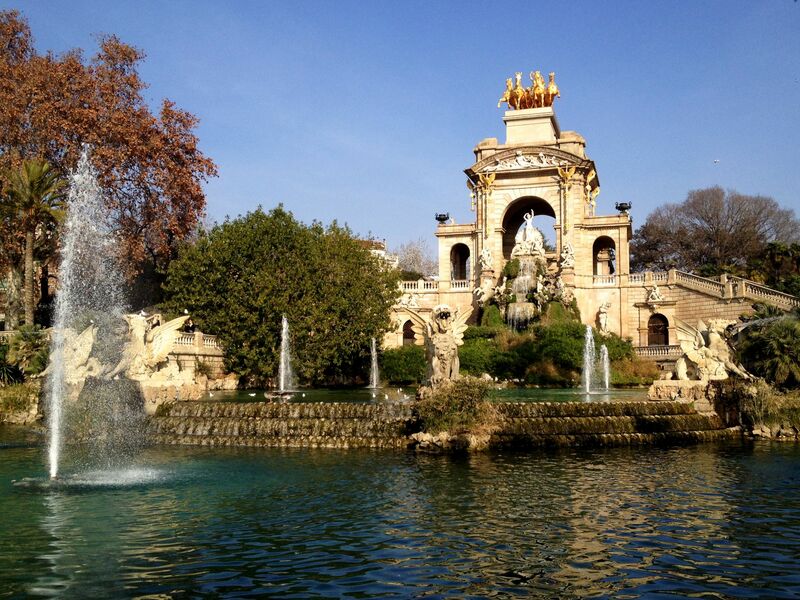 I think Barcelona is a beautiful city and it has some wonderful places to visit. 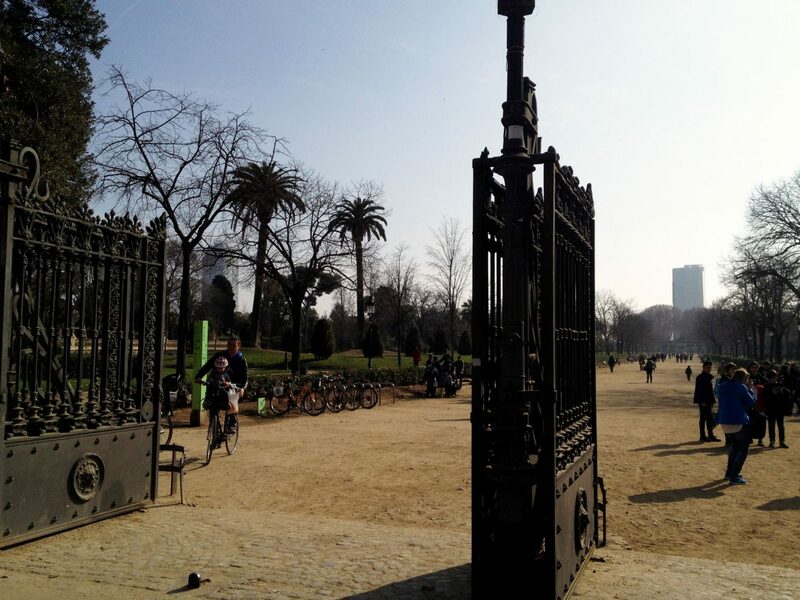 One of these places is Parc de la Ciutadella, which was the only park Barcelona had in the past, although nowadays there are a lot more. 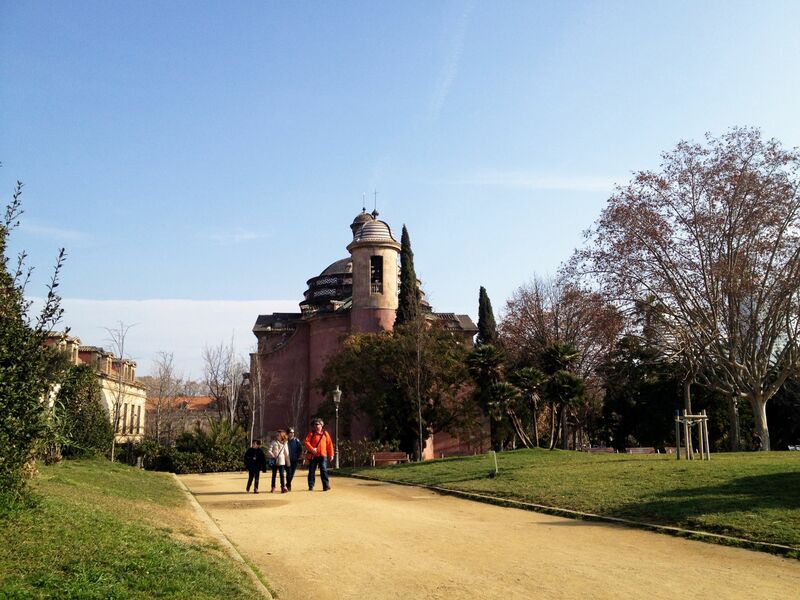 The park is located in Ciutat Vella and it is very close to some other well-known places such as Estació de França, the Zoo, Villa Olímpica and Arc de Triomf. Something that I really love about the park is that you can do a lot of different activities in there. 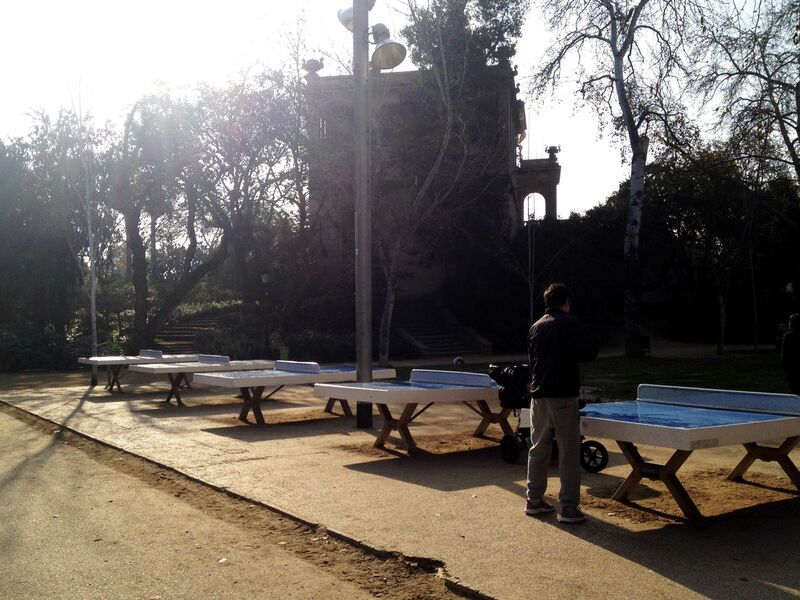 For example, it has some table tennis tables for people to play. Also, you can always have a ride with your bike. 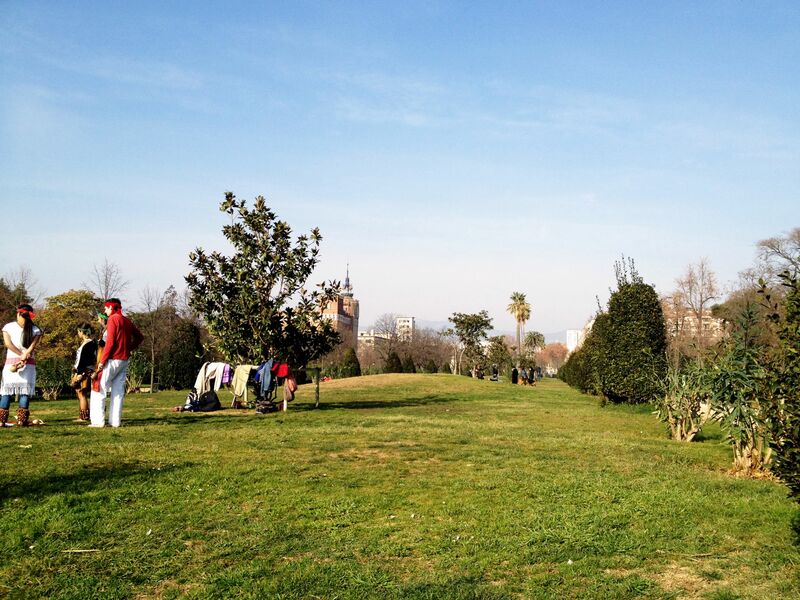 Some people also like to practise other activities on the grass, or even have a picnic. 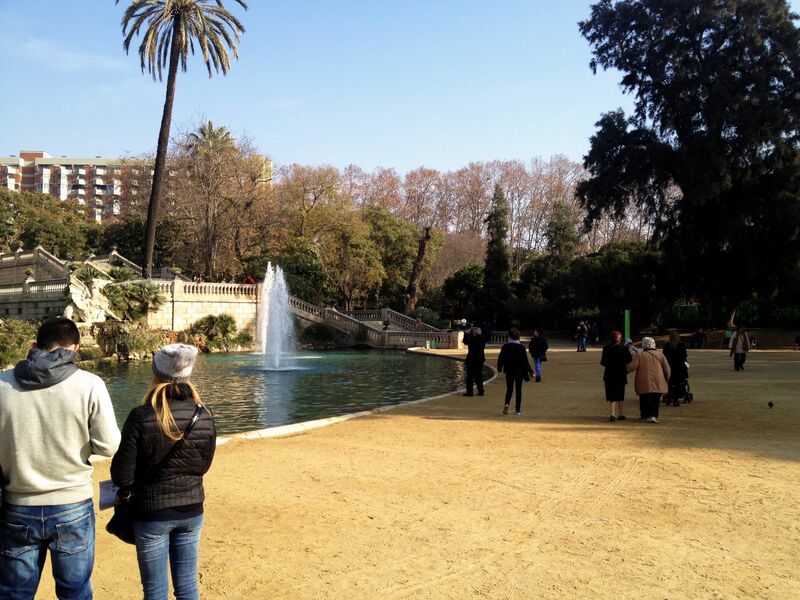 The main attraction of this park is the Cascada, which is located in the northern corner of the park. It was built in 1881, but it didn’t have any decoration, which was added later on. In 1888 is was displayed in the Universal Exhibition. Personally, I think it is very beautiful and many people think it is quite similar to Trevi Fountain of Rome. 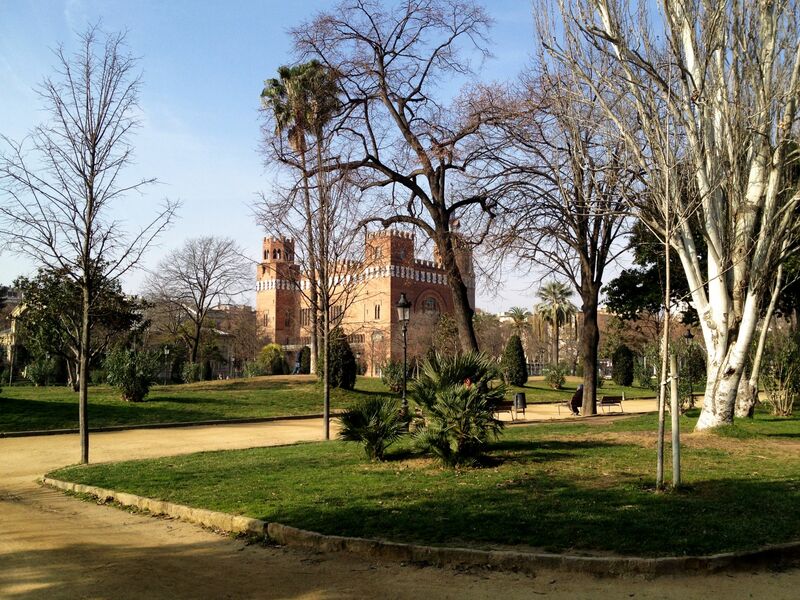 If you ever come to this park, it is something you cannot forget to see. 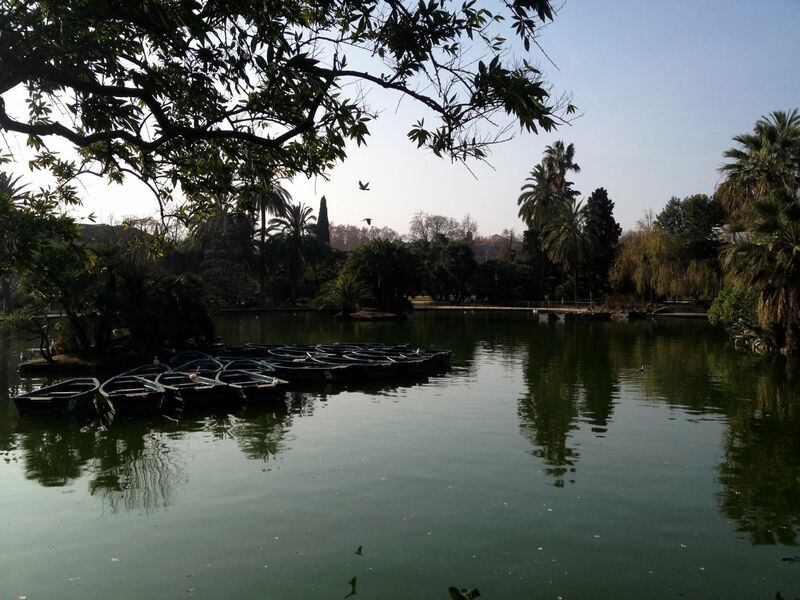 Another important place you cannot miss if you visit Parc de la Ciutadella is the lake. It is a wonderful place to go with the person you love. It is very romantic, especially if you get on a boat. Also, it is surrounded by a lot of vegetation. 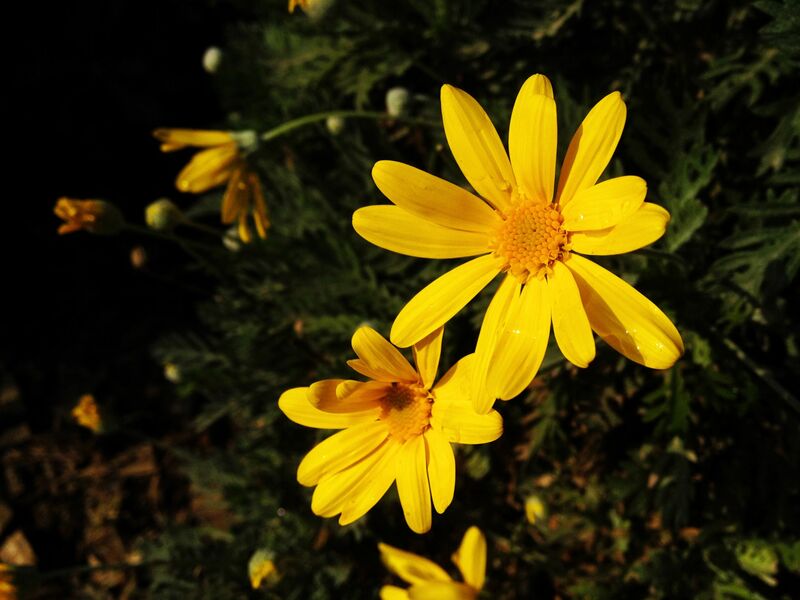 In fact, all the park has a lot of beautiful plants, although there weren’t too many when I took the photo as they were seeding new ones. 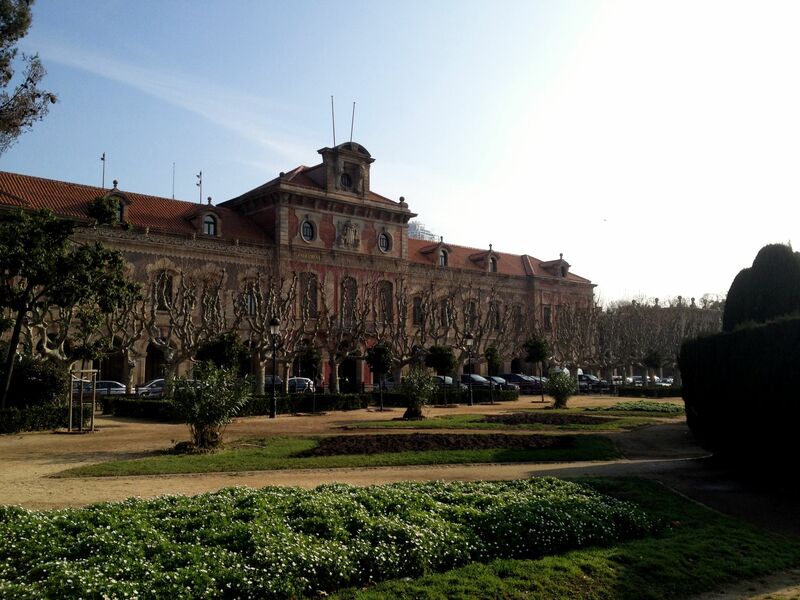 There are also some other interesting things to see such as the Parliament of Catalonia. 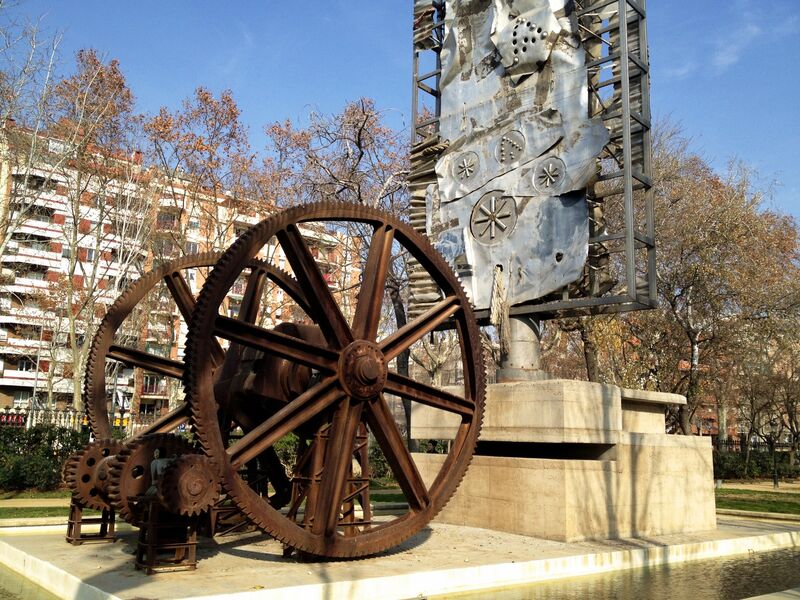 It is a very nice building and there is a beautiful sculpture in front of it by Josep Llimona. 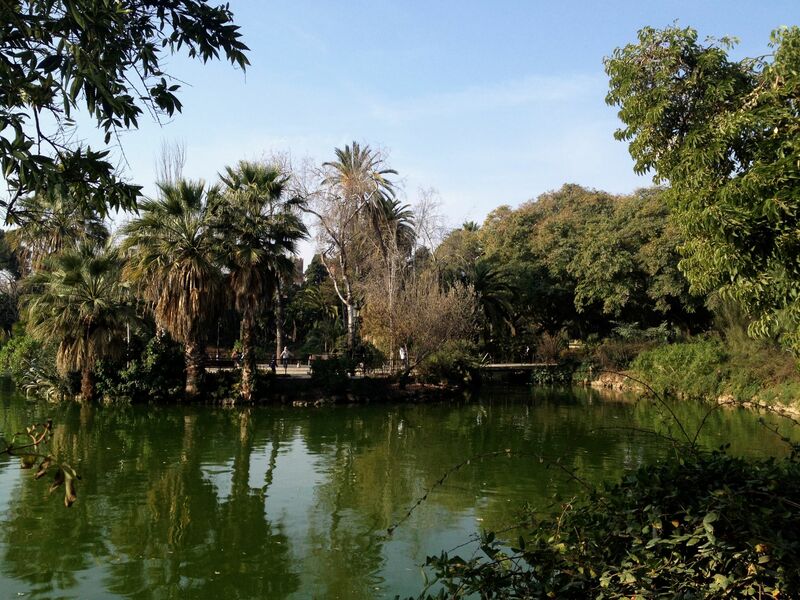 Apart from that, you can also find the Zoology Museum of Barcelona in Parc de la Ciutadella. There is also a church and some sculptures all around the park. The one that I like the most is the one you can see in the photo below. 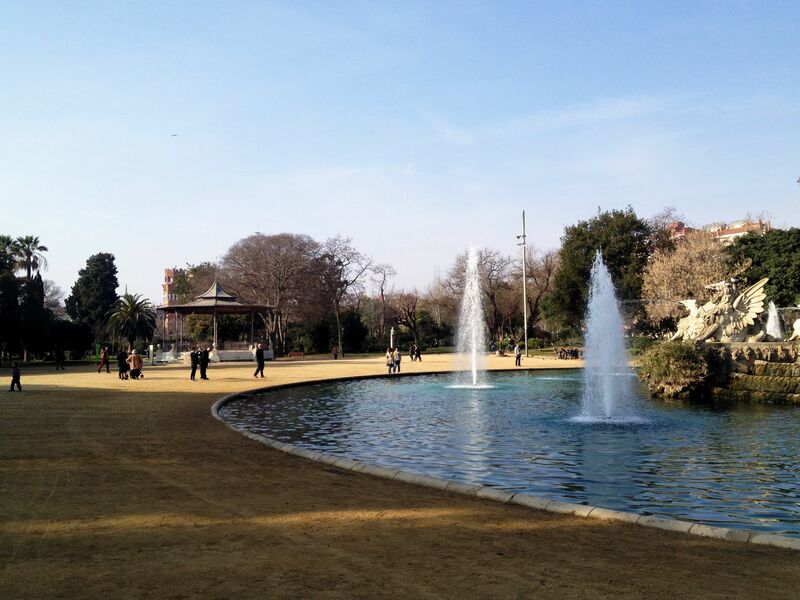 I definitely recommend you this lovely park, you should visit it if you ever come to Barcelona. You can just walk around enjoying the views. I also like seeing what other people are doing and talking to some of them. I hope you liked the post. Let me know if you would like me to talk about other places in Barcelona. I was there last year, in my senior trip and I love it! It’s a wonderful city! I hope to return very soon! 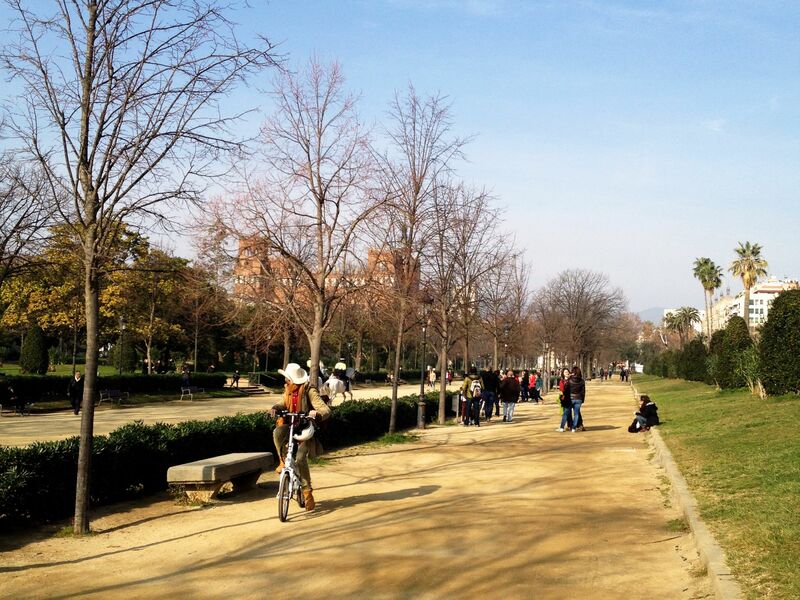 And yes, you should definitely talk about other places in Barcelona. Of course! I would love to return this year! I think you should make more posts about Barcelona. Amazing pictures! 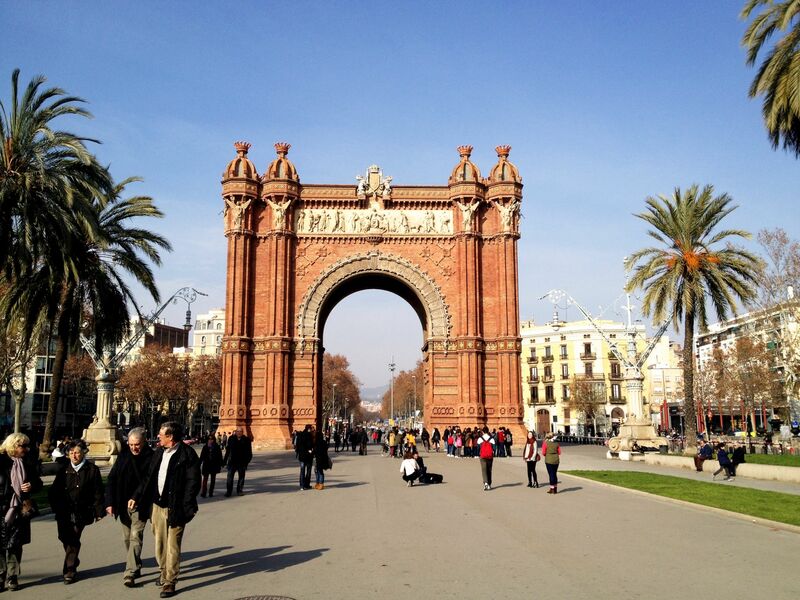 I hope this year I will visit Barcelona!